Watch full Naruto Shippuden Season 20 Episode 37 English Dubbed full HD online. Naruto Shippuden Episode 450 English Dubbed online for free in HD. Sasuke agrees to return to Konoha, but denies being comrades with the others again, intent on changing how the village works. 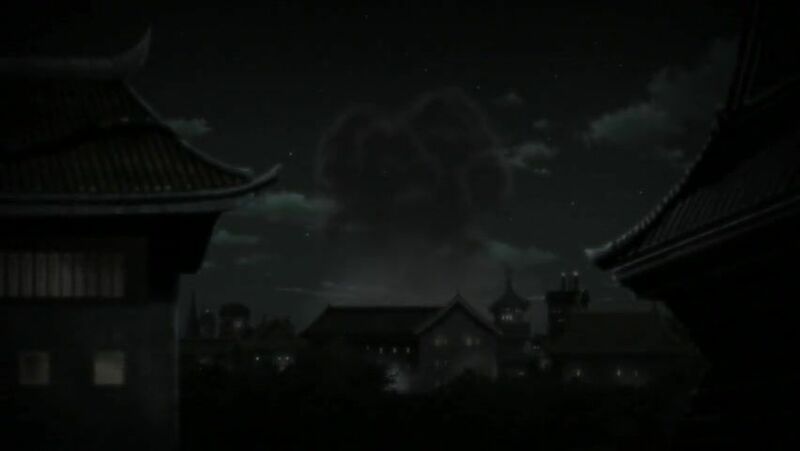 Naruto and Sasuke fight on Orochimaru’s old hide out, arguing about the past, Sasuke accusing Naruto of advancing too fast, leaving him behind. After fighting it out, Naruto and Sasuke make up, and return to Konoha. Tsunade wakes up from having fallen asleep reading Jiraiya’s novel when Dan calls her. In the real world, Tsunade mumbles in her sleep, as she and countless others are trapped in the Infinite Tsukuyomi.